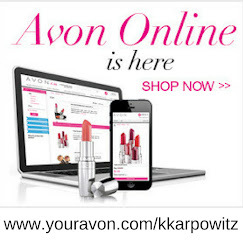 In this video you will learn how to turn on your Avon automatic emailing program. 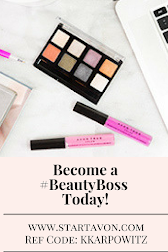 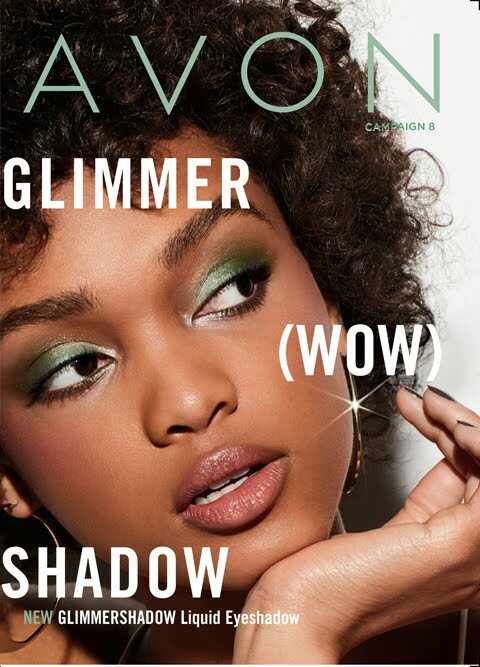 I suggest having your emailing program on to advertise all the new products, news, and sales to your Avon estore customers! 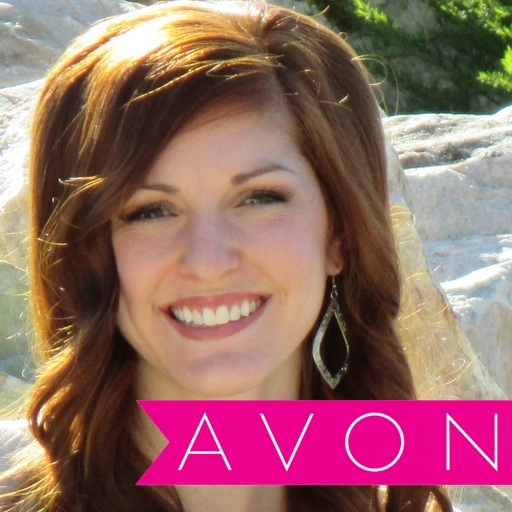 Avon's emailing system is automatic so you can advertise your business while you sleep!